If you liked this show, you should follow The Property Beat. 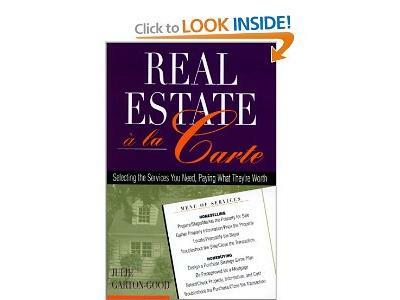 Over the last two decades, consumer expectations have leapt ahead of the slow-to-move real estate industry status quo. This has in turn created a disconnect between what the typical consumer needs, and what the average real estate agent delivers. Sometimes, a traditional real estate transaction is not the best solution for all parties. 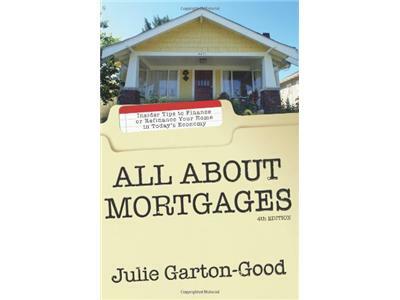 Enter Julie Garton Good, a consumer advocate and "America's Home Affordability Expert." 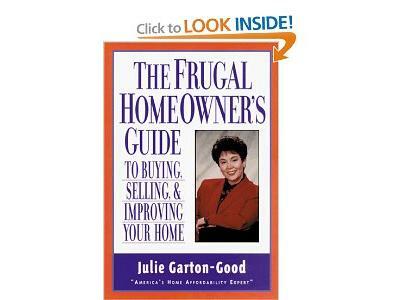 Julie has been leading the charge for new ways of doing business, and dragging the real estate industry along with her. 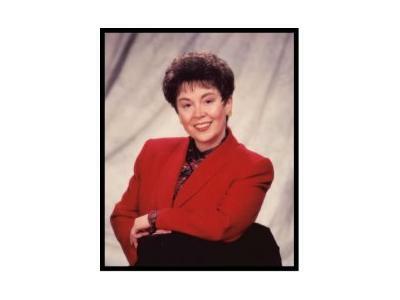 Join hosts Cliff Perotti and Jonathan D. Nicholas as they interview Julie Garton Good, voted one of the 25 most influential people in real estate by REALTOR Magazine.